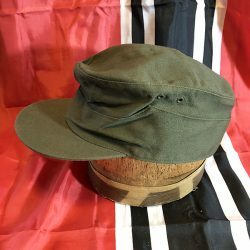 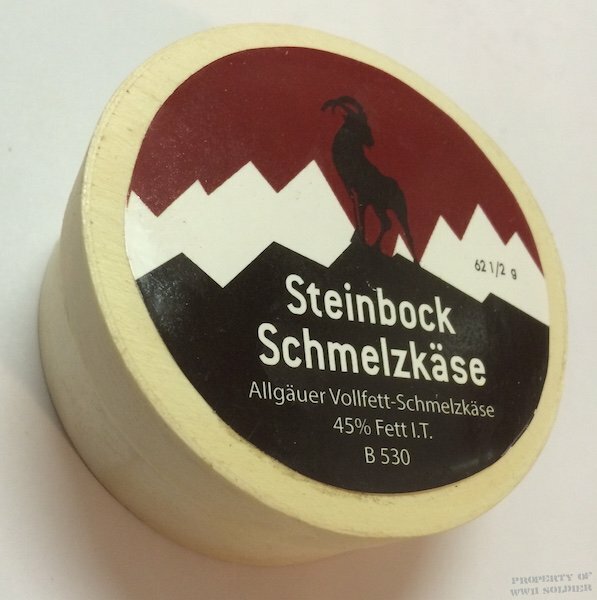 The Steinbock Schmelzkäse Cheese Box is a World War 2 Reproduction package. 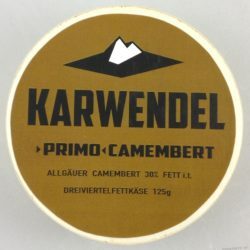 The book, “Rations of the German Wehrmacht in World War II”, talks about the cheeses that were given to the German soldiers and the various types of cheeses and containers that were sent to the Wehrmacht (pages 43 – 50). A Steinbock Schmelzkäse Cheese Box is pictured on page 50. 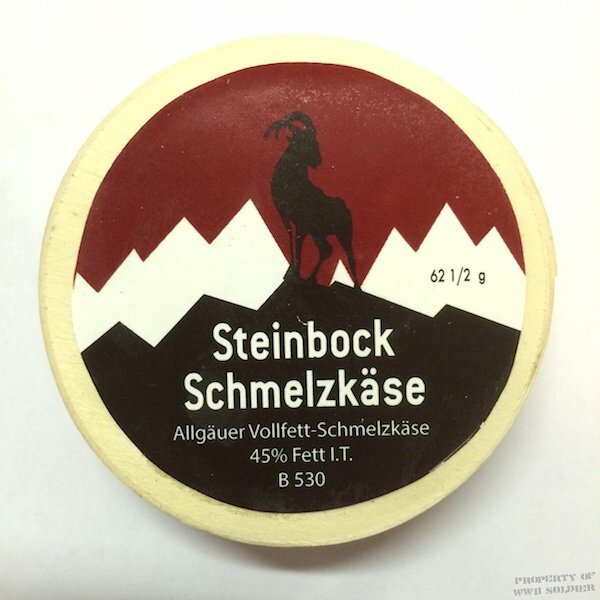 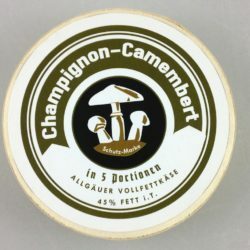 The Steinbock Cheese Box is 3 inches in diameter.